If you teach English I am probably preaching to the converted with this tip as there is a strong likelihood that you already talk positively about books. In fact, most English teachers I know, living and breathing books as they do, manage this effortlessly. However, in my travels I have had the misfortune of meeting a few with this specialisation, who for various reasons (time constraints is usually a strong factor), don’t read much at all, or, refuse to read what their students read. There is a debate which manages to rear its head every so often, that questions the merit of Children’s and Young Adult Fiction. The debate asserts that fiction of these types is somehow lacking in literary merit and consequently is something that “serious” adults should not be wasting their time with. As a writer and avid reader of Young Adult Fiction I want to make it clear that I don’t ascribe to this. Fiction, be it written with an adult, adolescent or child audience in mind, can be amazing or it can be horrifyingly awful. It follows then, that any person who teaches children, should rise above negative attitudes related to fiction aimed at children and adolescents, sourcing the best examples of each, to read and promote to their students. However, in schools, it is usually teachers from outside the English faculty who present the biggest challenge. I’ve been in primary and secondary settings where teacher’s negative attitudes about reading have lead them to say to students things like, “I’m not a reader”, “I personally hate reading” or that “reading is boring”. These kinds of statements aside from making my blood boil, must be immediately challenged as part of any school’s literacy policy. As teachers we must collectively, and actively, voice a view about the importance of reading for its inherent value in every subject on the school’s curriculum. Furthermore, school leaders must guide teachers to understand that fostering reading is a school-wide responsibility, not something to be left in the basket of teachers from the English or Humanities departments. While we can control what occurs within our own school communities, we have a limited control over the experiences our students have in their own homes. We can ensure that we provide students with vibrant libraries filled with engaging titles to tempt our students. 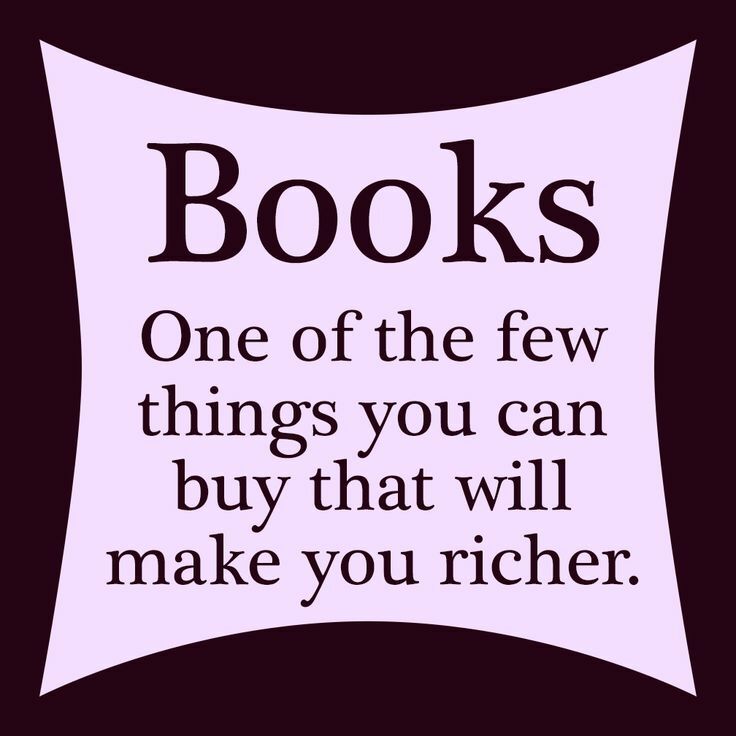 However, we can’t guarantee that our students will have access to books in their own homes (no matter how many Book Fairs we have). Similarly, while schools can develop policies to ensure that books and reading are spoken of in a positive manner by staff, we can’t prevent parents from doing the opposite in their own homes. While we must strive to educate communities about the many benefits of reading, we do this with a keen awareness that we are somewhat limited in our ability to exert any real influence over any kingdom outside our own. What has been your experience of ‘negative talk’ about books and reading? What have you done to challenge and overcome this?